The original Bright Eyes thumbtacks are constructed of a strong metal tack and reflect light using highly reflective 3M tape. 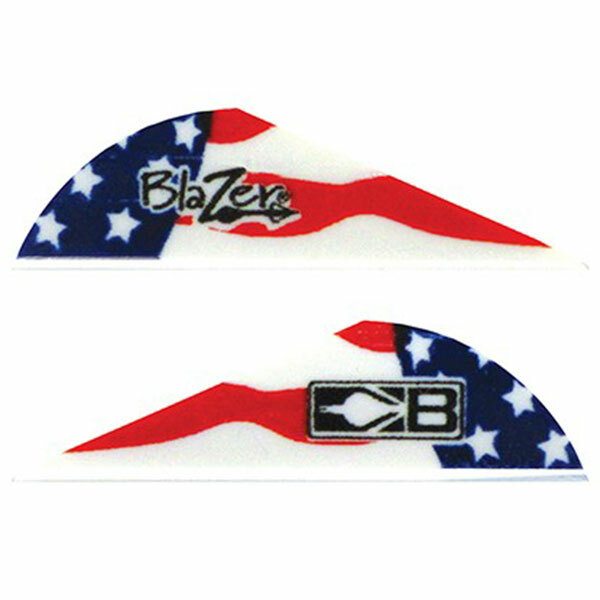 This tack features a mushroom shaped head that allows the tack to pick up and reflect light from wider angles. These highly reflective markers will reflect from 100 to 300 yards or more, depending on the density of the woods and the power of the light source. 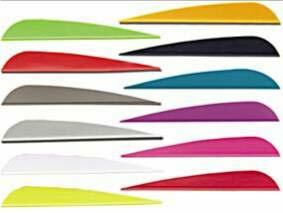 AAE Plastifletch Elite Vanes 4" Only 100pk. 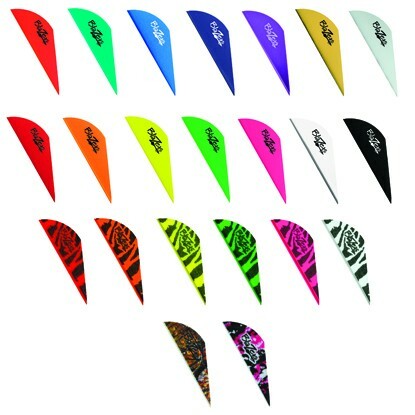 Ultra Arch 4" RW Parabolic Feathers 50pk. 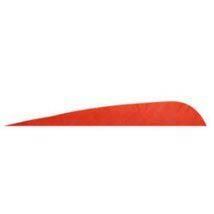 Ultra Arch 4" RW Barred Parabolic Feathers 50pk.